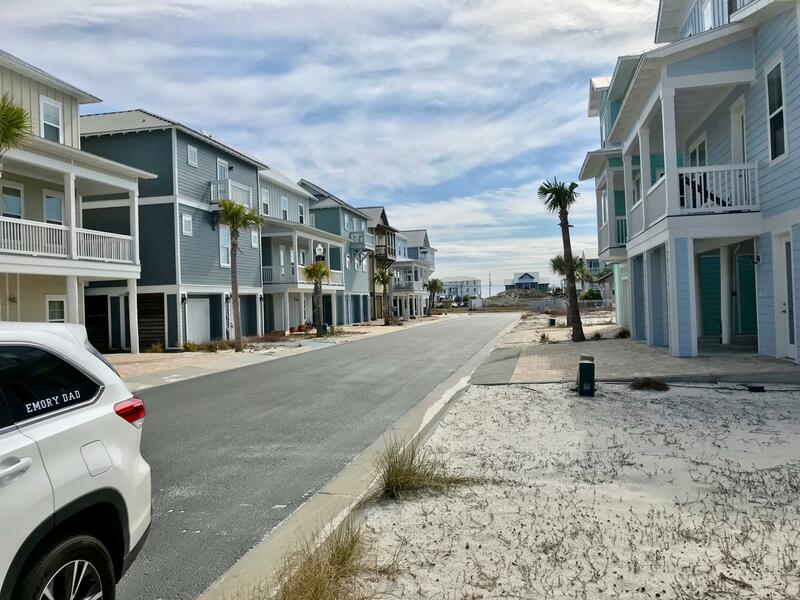 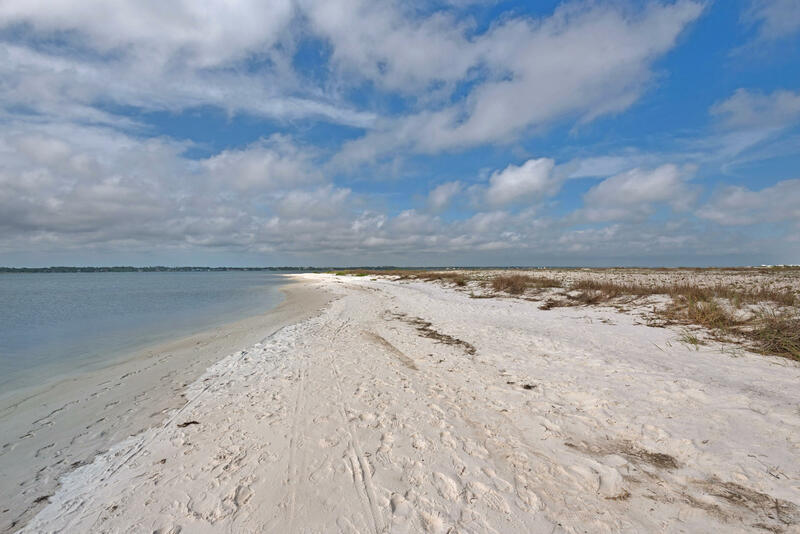 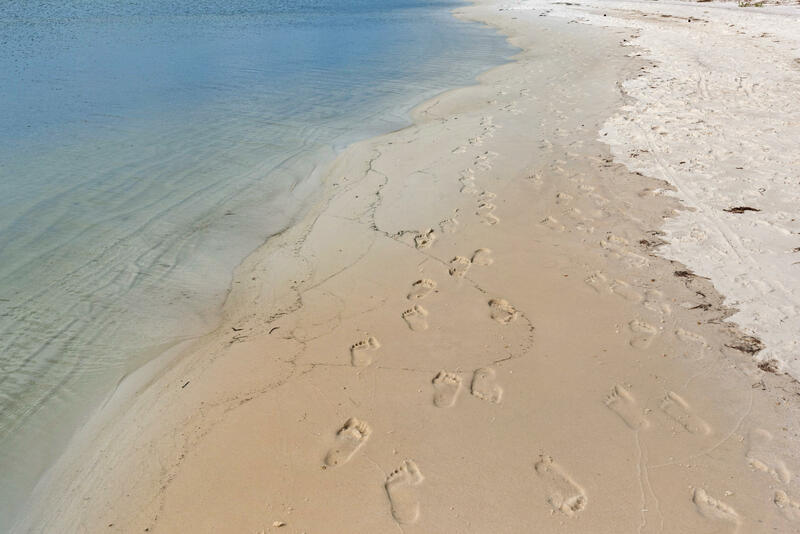 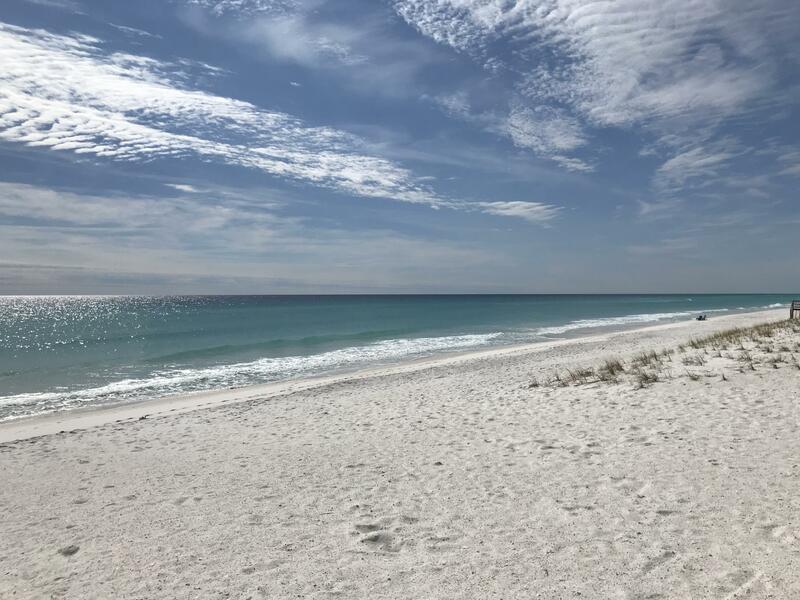 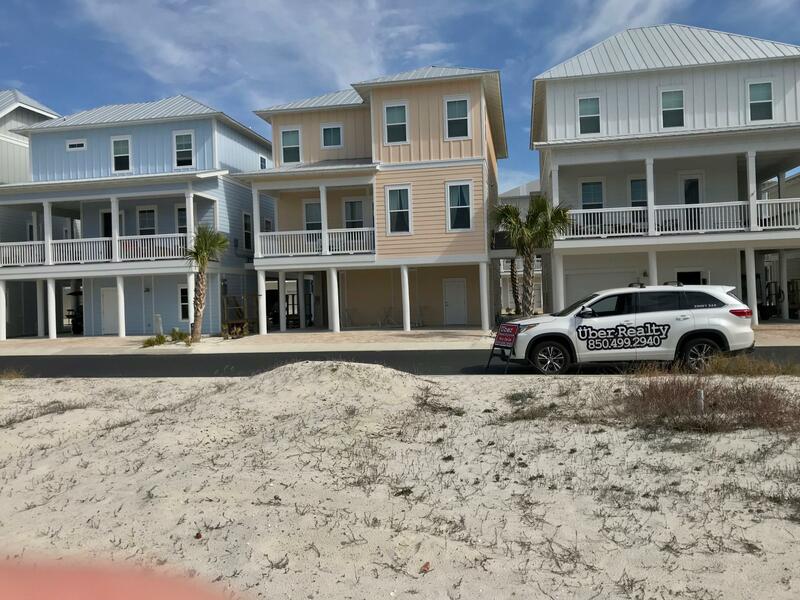 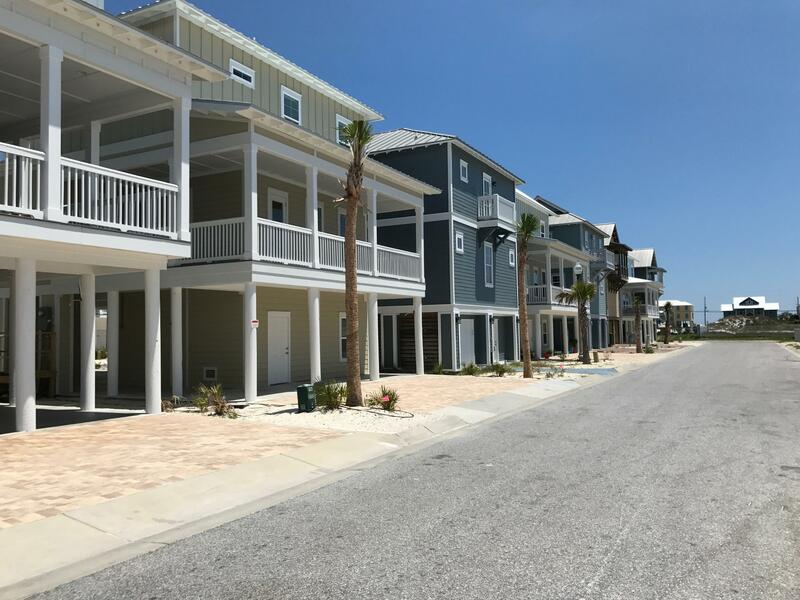 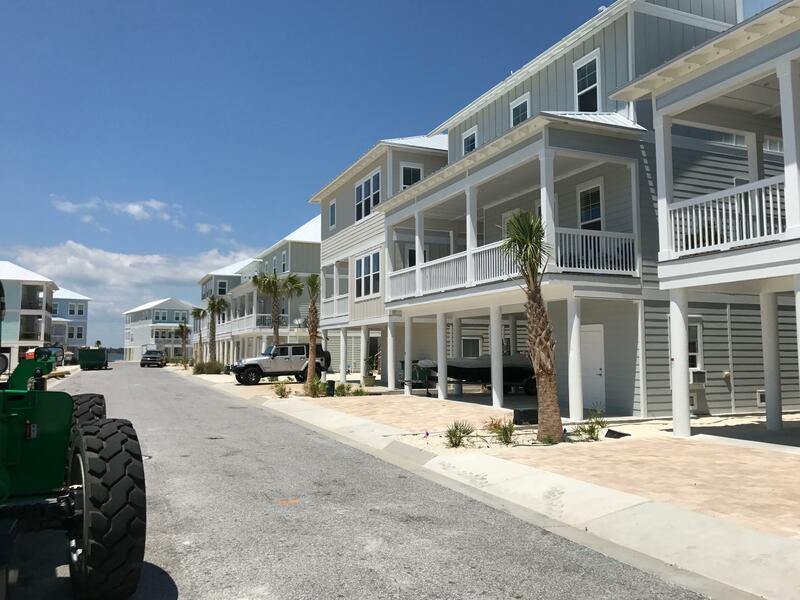 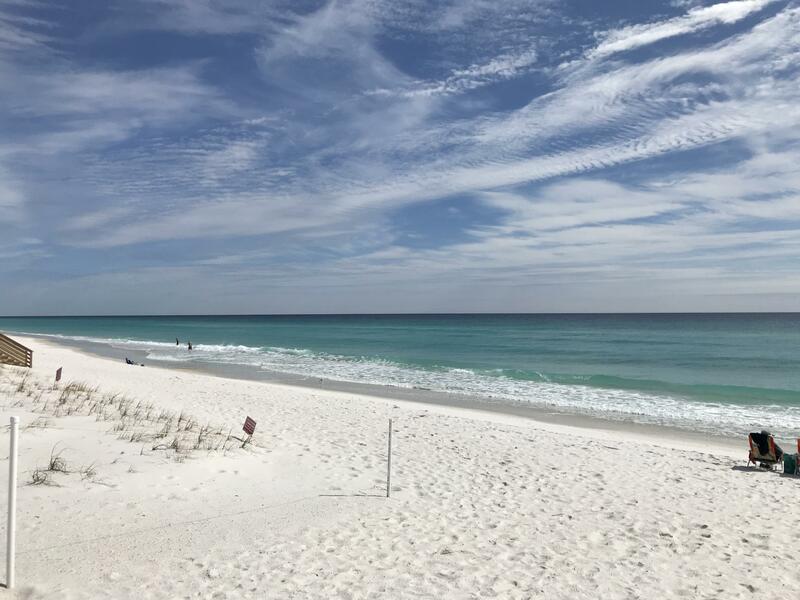 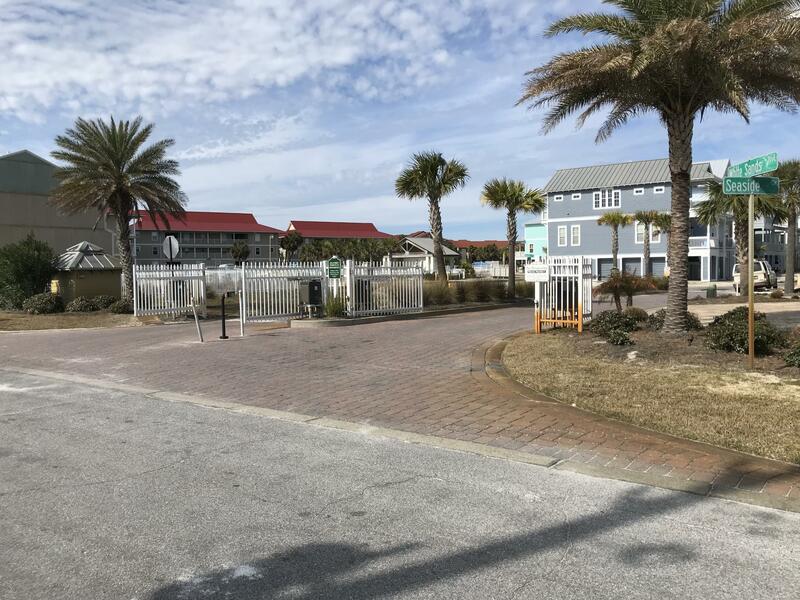 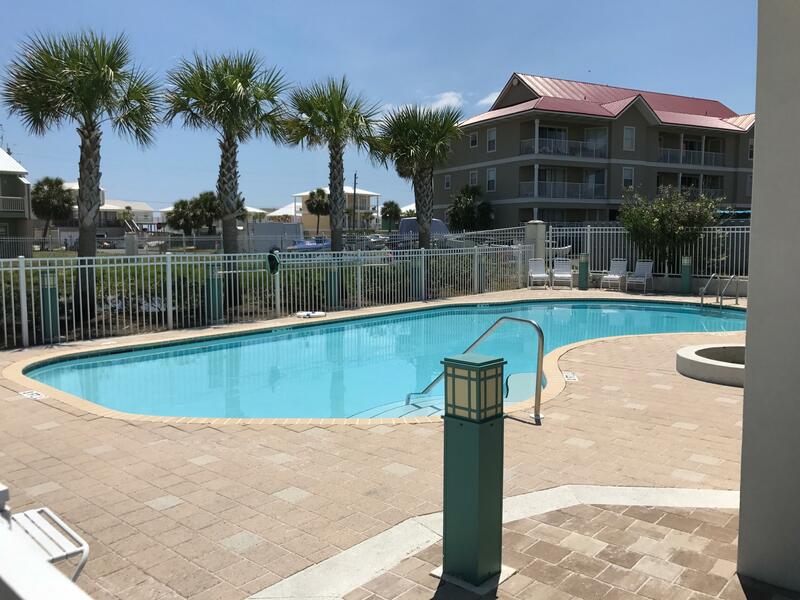 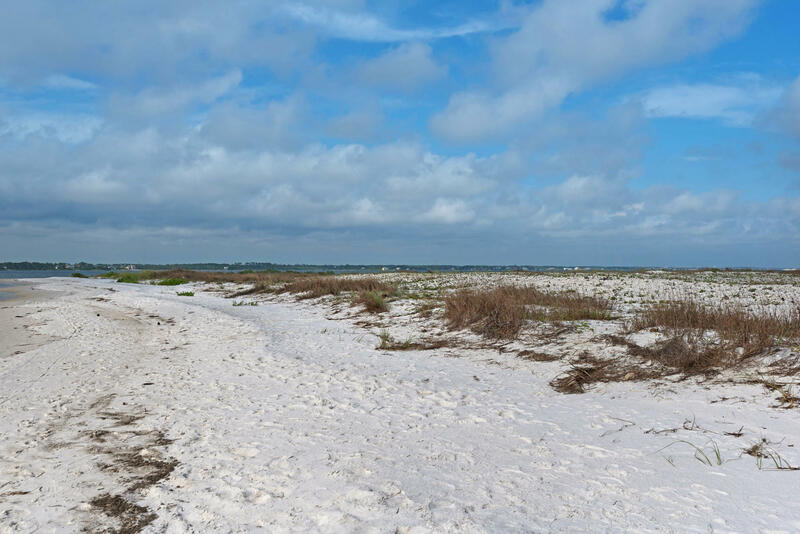 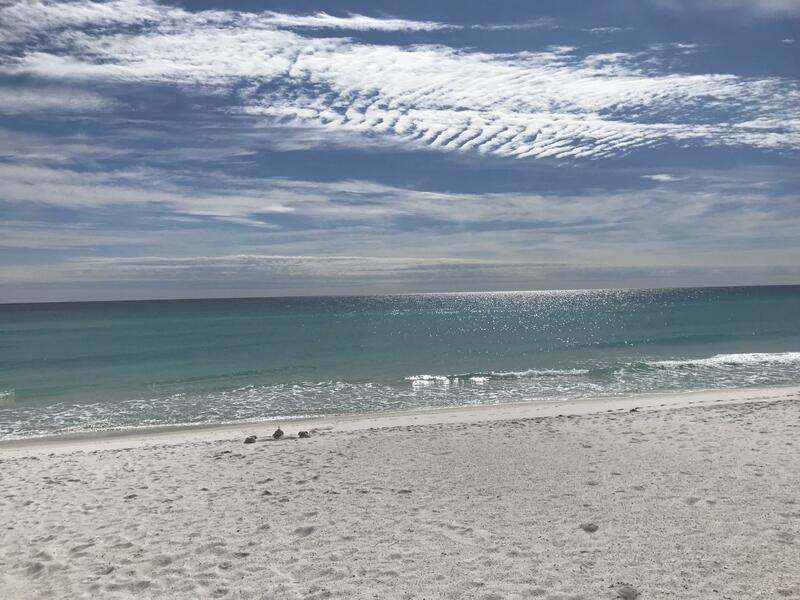 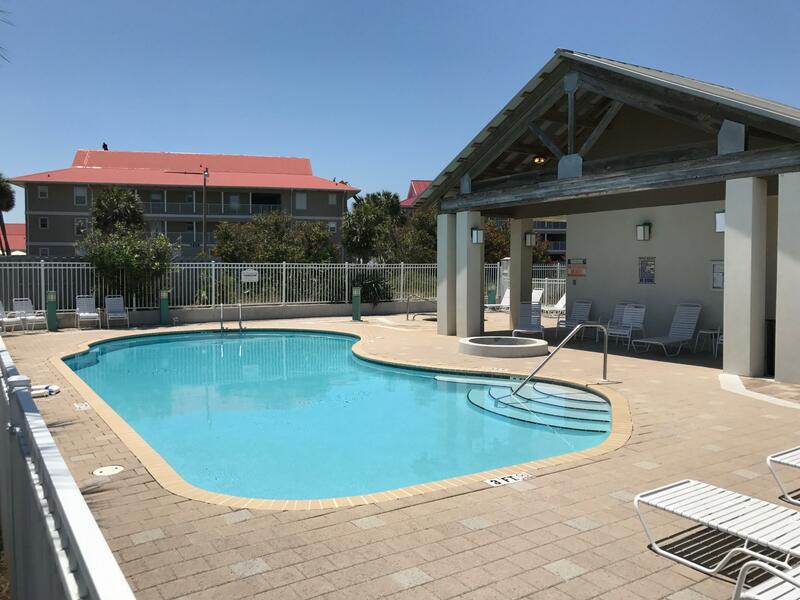 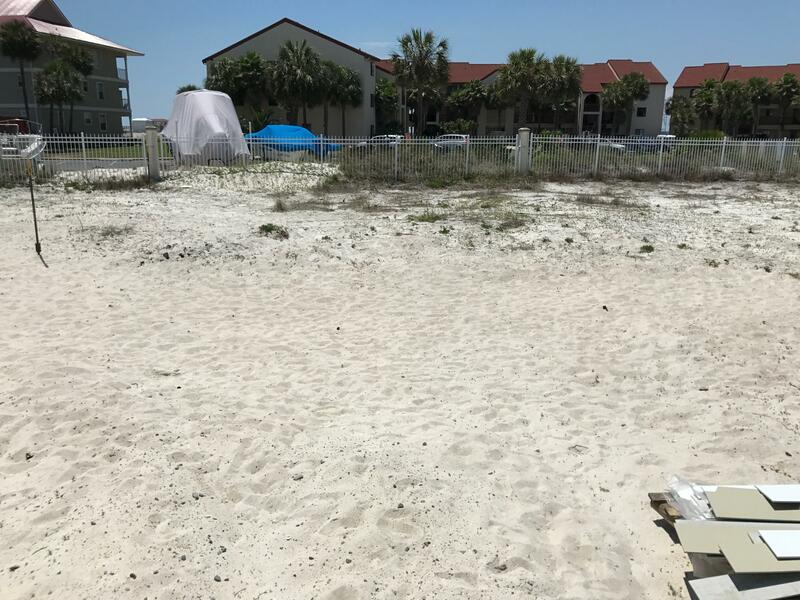 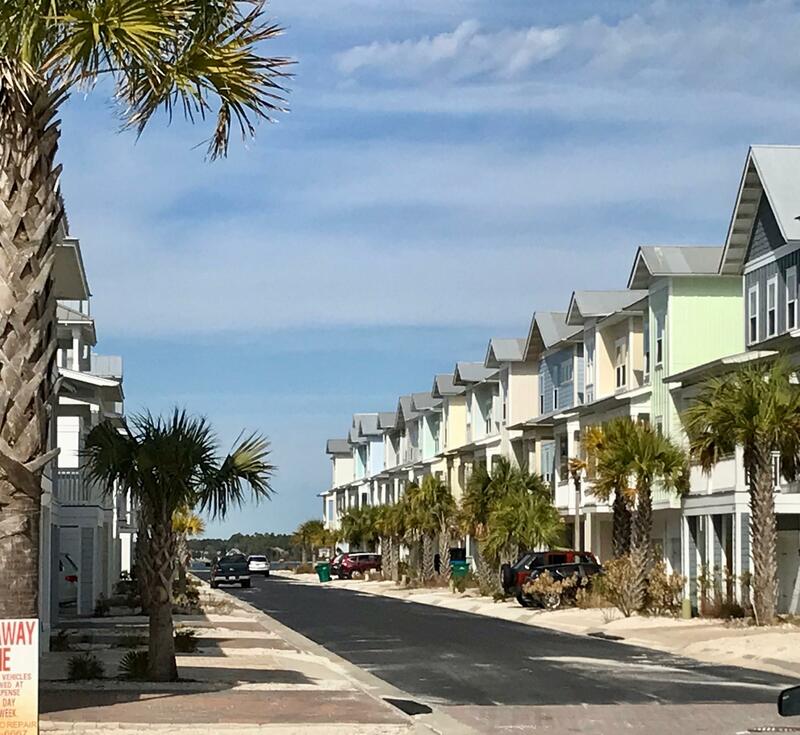 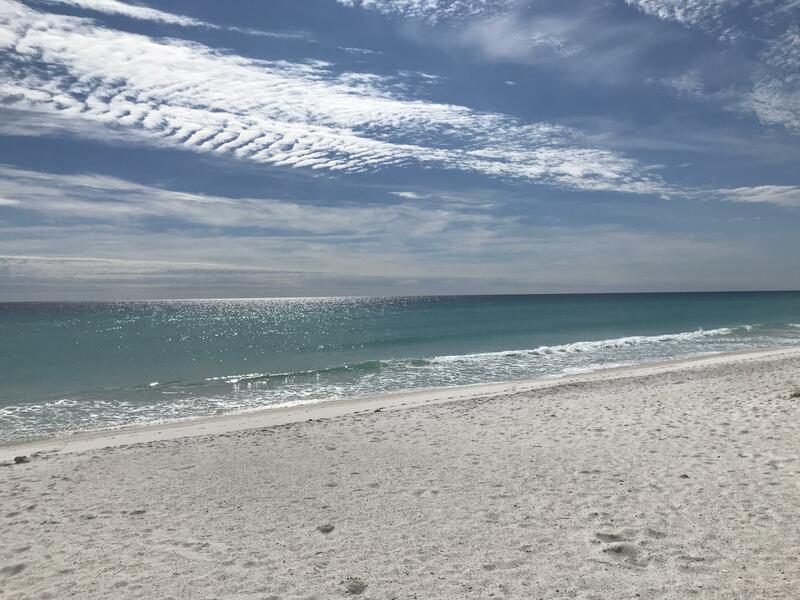 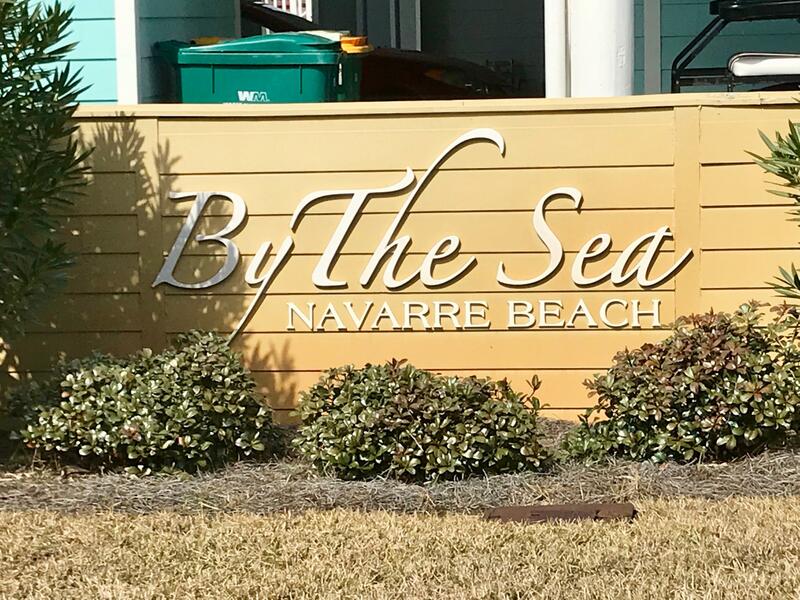 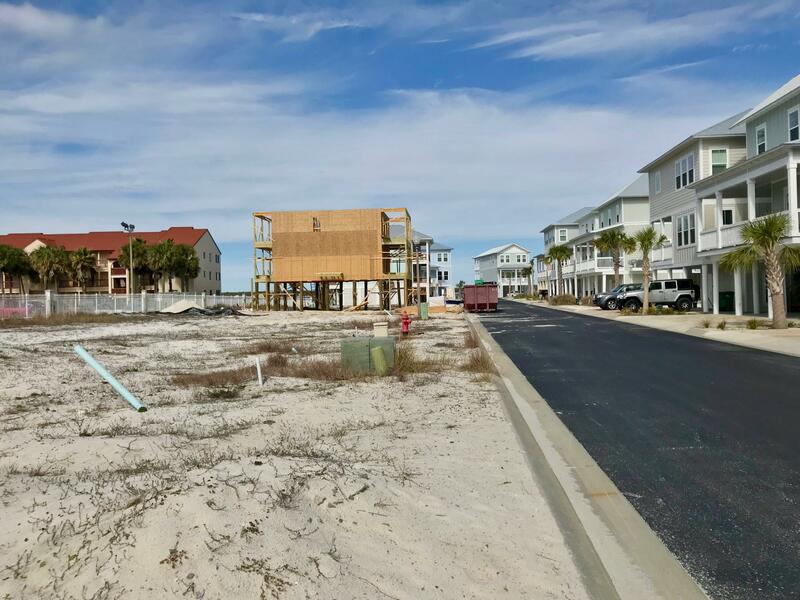 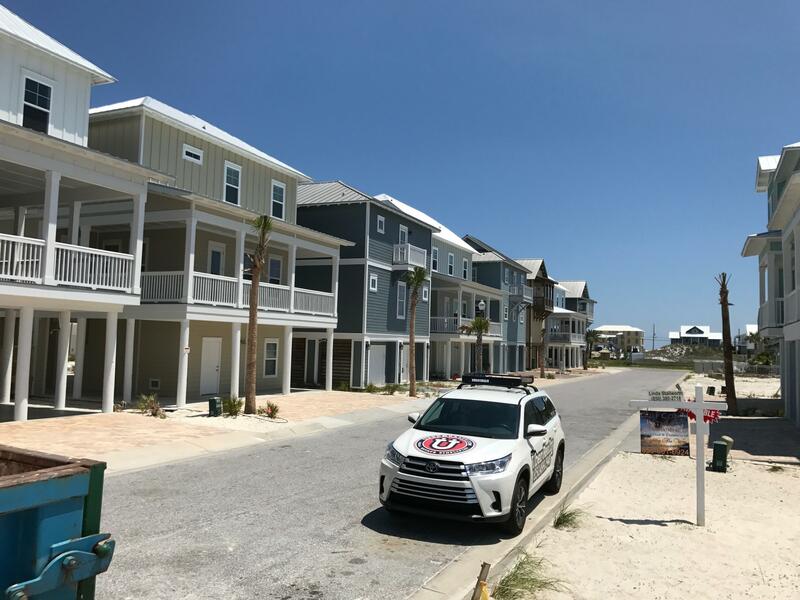 Lot 7a By The Sea Circle, Navarre, MLS# 775639: ERA American Real Estate Santa Rosa Property For Sale in Northwest Florida, Schedule a Showing, Call Brandon Jordan of ERA American Real Estate Today! 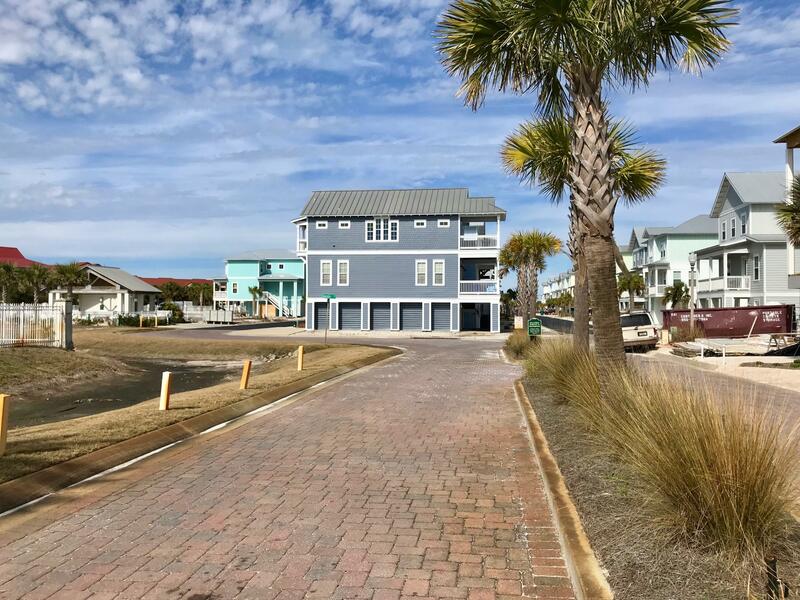 This listing provided courtesy of Uber Realty Llc. 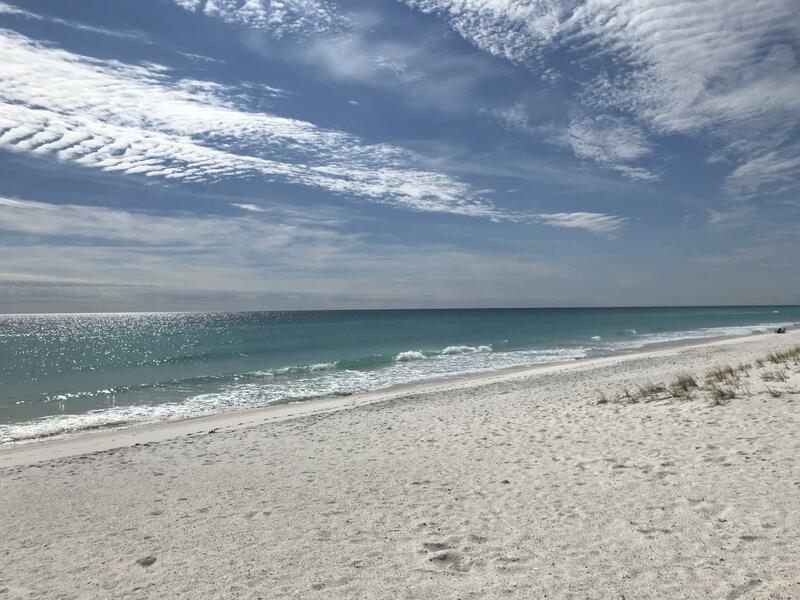 This information was last updated on 4/23/2019 11:36:56 PM.